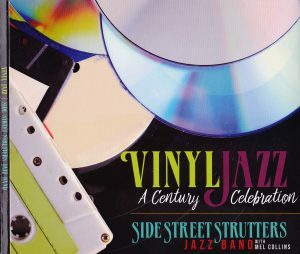 Copyright © 2013. 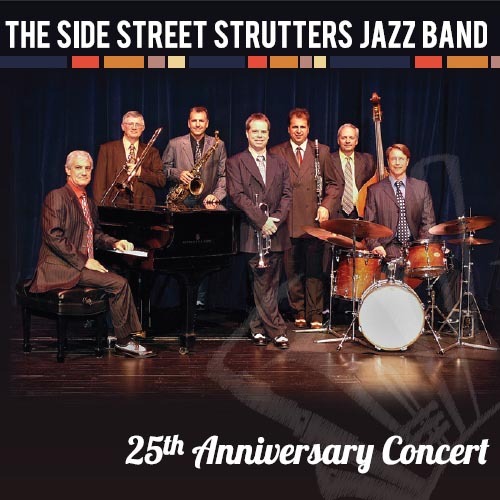 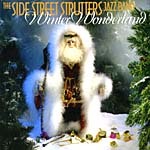 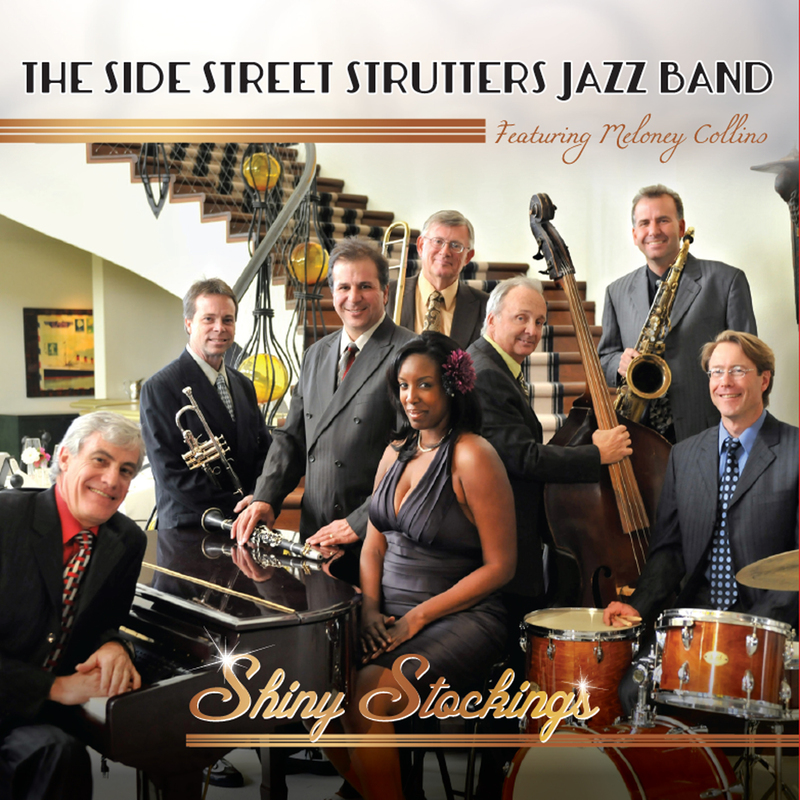 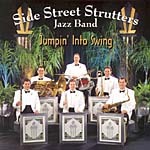 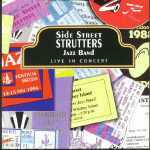 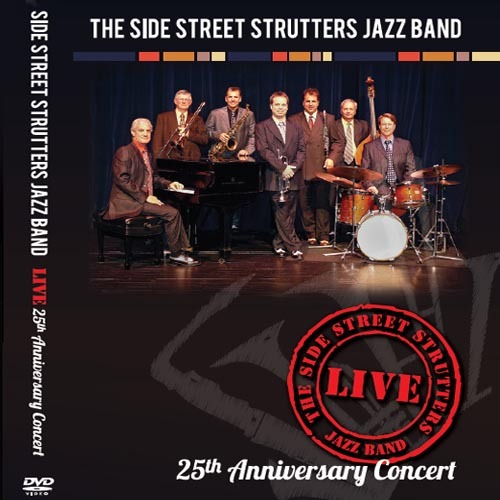 The Side Street Strutters Jazz Band. 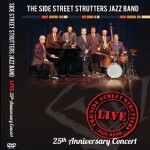 Managed and Designed by David Rice Group.